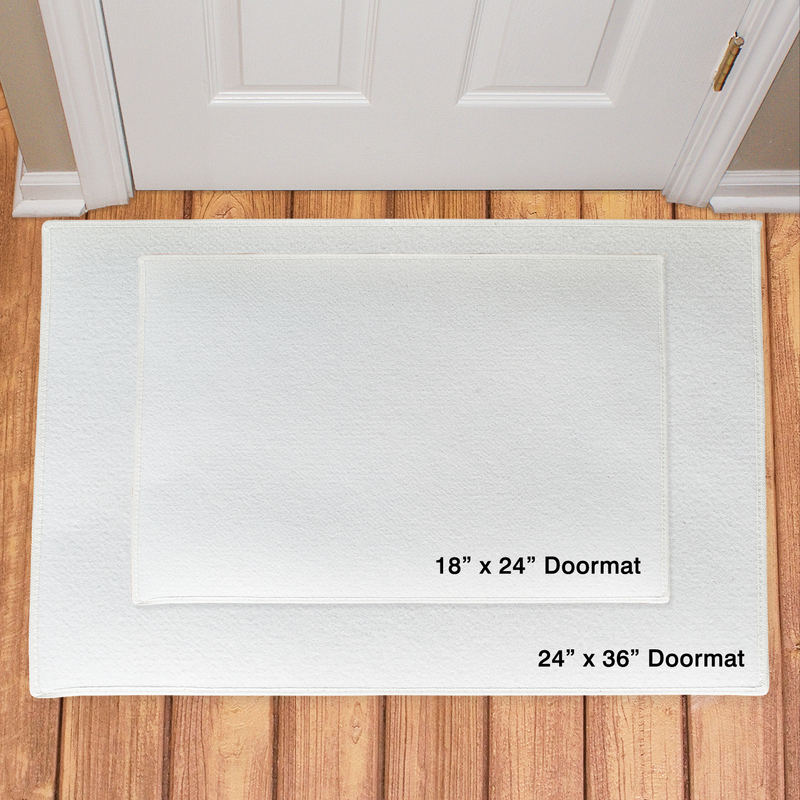 Chihuahua owners everywhere will love receiving one of these Personalized Doormats that pay tribute to their favorite family member! Each time a friend, family member or visitor comes to your door, they'll know how much you love your dog. 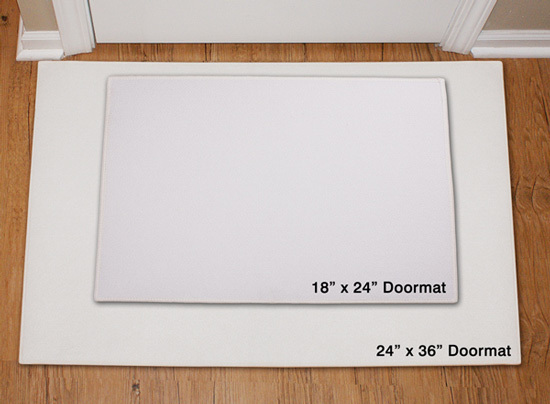 These Chihuahua Welcome Custom Doormats offer Free personalization of any name. Love the quality. The print was bold, and good color. Additional Details This personalized gift will make any Chihuahua lover on your shopping list smile! Give them something special that allows them to show off their dog with pride. 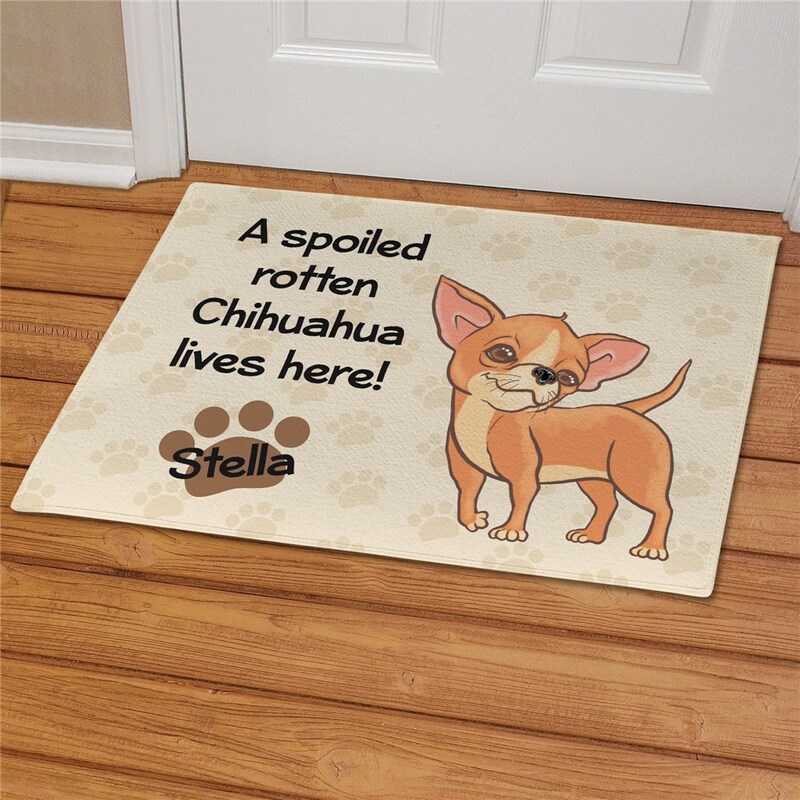 Our Personalized Chihuahua Spoiled Here House Flag makes another excellent gift idea!